How did you come up with the idea for Zorpads? What are your short- and long-term goals for the company? What have been the most enjoyable and the most challenging parts of building the company? What roles do each of you fill? What’s a typical day at Zorpads look like (or is there no such thing as a typical day)? Smith: “There are certainly the tangible skills that have proven to be helpful––how to calculate a cap table, how to design a ‘go-to-market’ plan, etc. But perhaps even more useful are the intangibles, like confidence. As much as I disliked it, being forced to speak in front of 90 classmates for two years built poise, which is incredibly important when you’re constantly in front of customers, retailers, investors, or even … the Sharks! 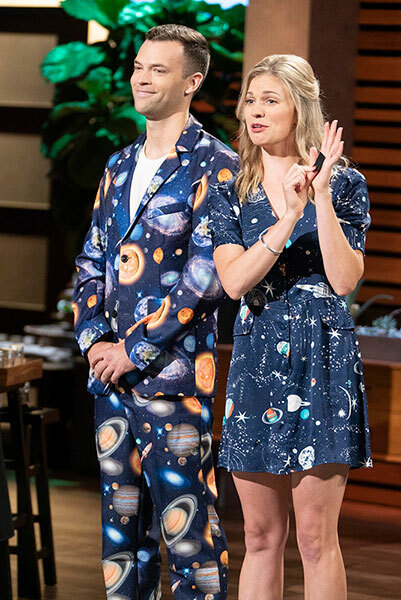 What was the experience of being on Shark Tank like? Wiegele: “The process itself was incredibly helpful, which may be an odd thing to say, but it forces you to think through your business model, reflect on your performance, and strategize your growth plan. As a young company, this is valuable. It wasn’t until we were ‘in the tank’ that it all felt real, and absolutely nothing beats the feeling of the first Shark putting in an offer. How did it feel to get the investment from Sir Charles and Lori Greiner? What advice do you have for HBS students interested in launching their own startups? 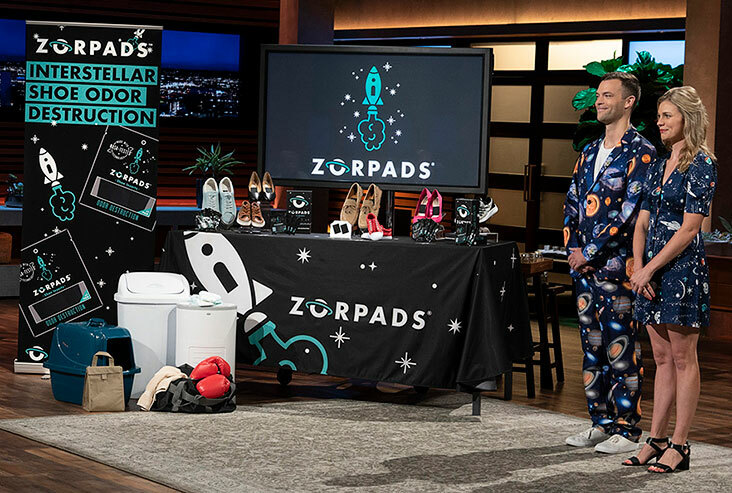 Read more about Zorpads, and check out their website at https://www.zorpads.com/.